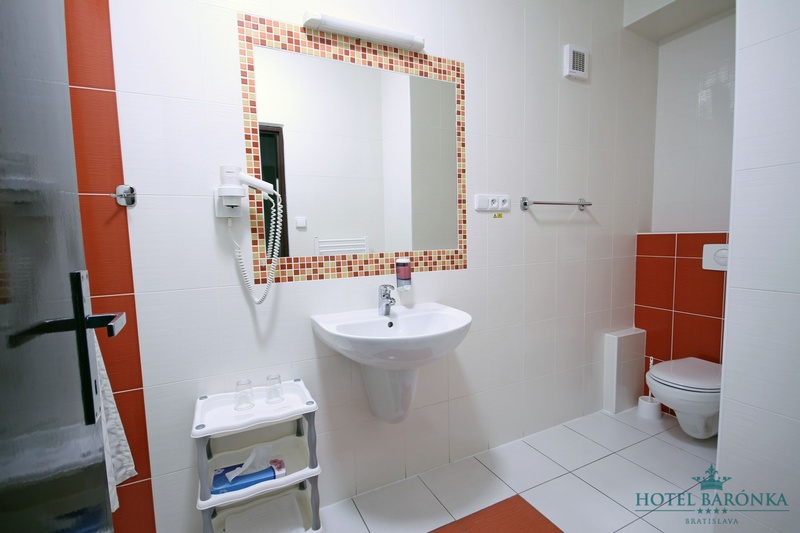 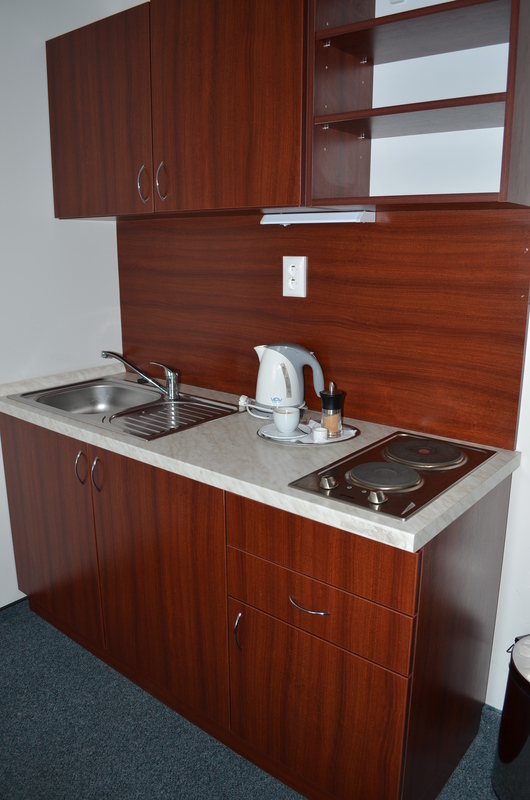 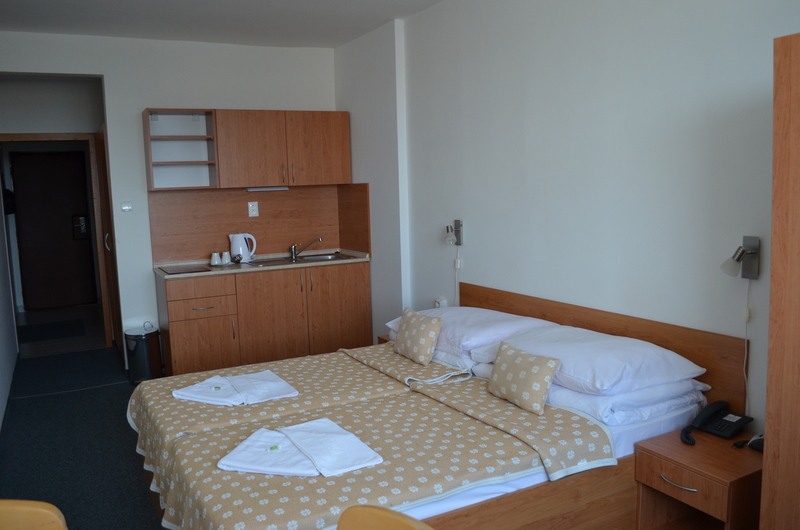 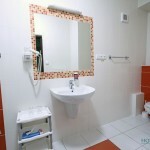 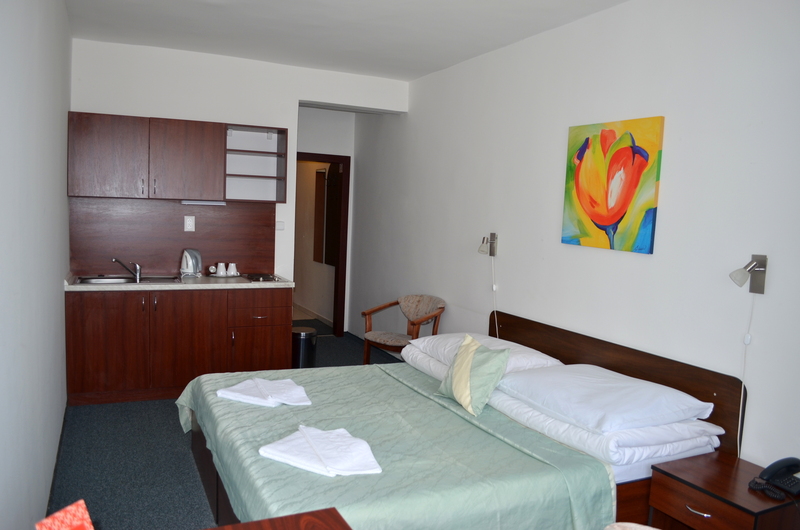 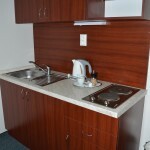 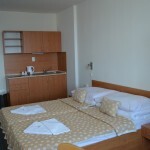 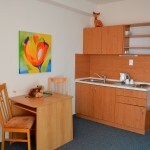 Hotel Barónka **** offers partly furnished one (1) and two (2) –rooms apartments for long-term rent. 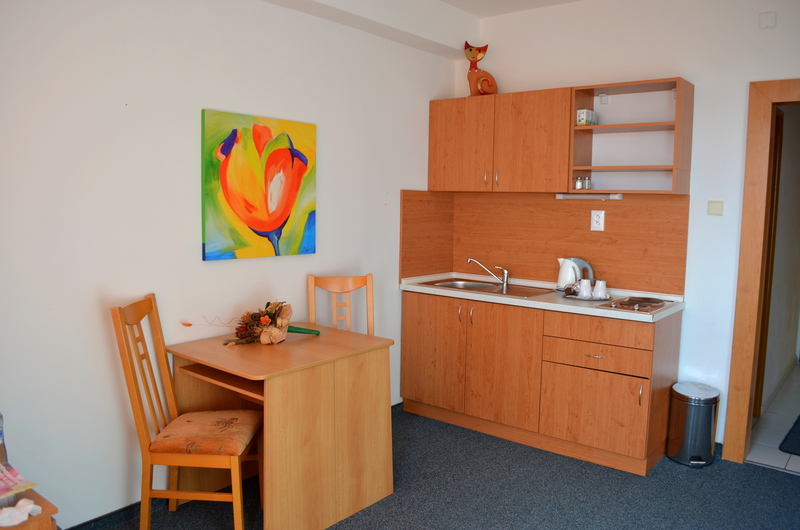 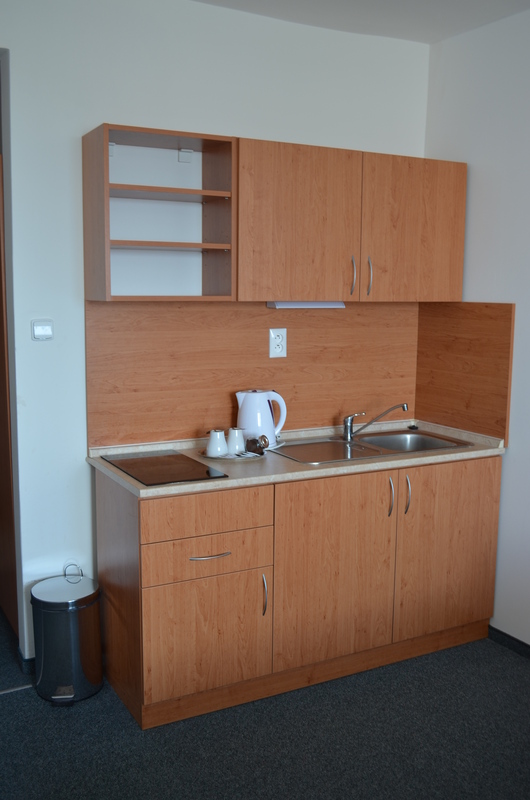 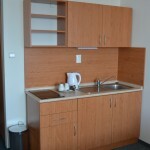 Current offer of long-term rental of partly furnished apartments on Mudrochová street in Bratislava in Slovakia. 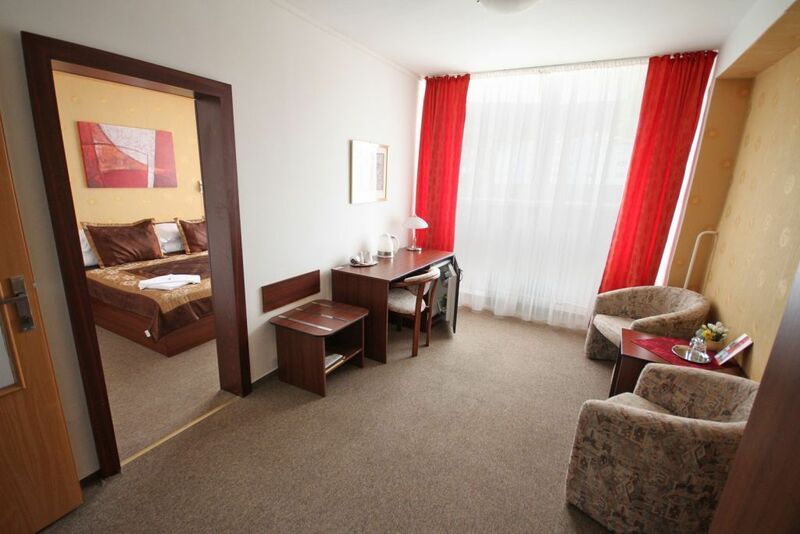 Apartments are at 10 minutes distance from the airport Milan Rastislav Štefánik.